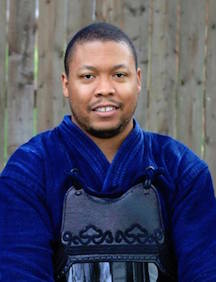 Fudokan provides expert instruction in kendo and iaido in the Washington DC metro area. Fudokan provides expert instruction in the Japanese martial arts of kendo and iaido for adults and youth in the Washington DC metro area. Our members form a diverse and welcoming community that supports participation in martial arts training. These mind-body disciplines enables people to build confidence, deepen self-awareness, increase determination and improve strength, fitness and coordination. Founded in 2015 by Rod Faghani Sensei (kendo 6th dan Renshi and iaido 4th dan), Fudokan welcomes youth and adults from beginner through advanced levels. ​We invite anyone interested in the traditional values of swordsmanship to come train with us. We welcome members who want to learn kendo and iaido throughout the year. No prior experience is required. For kendo, students must be at least 7 years old and for iaido, 13. Equipment may be borrowed for the first few classes. Please contact us for permission and visiting instructions. Fudokan is a member of AUSKF, GNEUSKF and affiliated with Shidogakuin. Membership fees may be paid online or by check, monthly or annually. ​Please contact us for details. AUSKF and GNEUSKF membership dues are required, enabling us access to seminars, tournaments, and certified rank promotion. ​Please contact us for permission and visiting instructions. Fudokan has a very deep meaning, based on Fudoshin — immovable mind. Fudokan represents “The house of immovable minds.” An immovable mind is one of the most important lessons of any martial art, and in fact, of life. Our immovable minds are not distracted by the acts of others that prevent us from concentrating on our goals. ​Fudokan is built on the commitment of integrity, quality and community. We encourage people of all ages to participate in a healthy activity with centuries of proven results, and become active members of a welcoming community. All of our Fudokan instructors are volunteers. 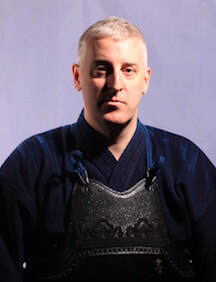 Fudokan is affiliated with Shidogakuin, and our head instructor is Rod Faghani, kendo 6th Dan Renshi and iaido 4th Dan. 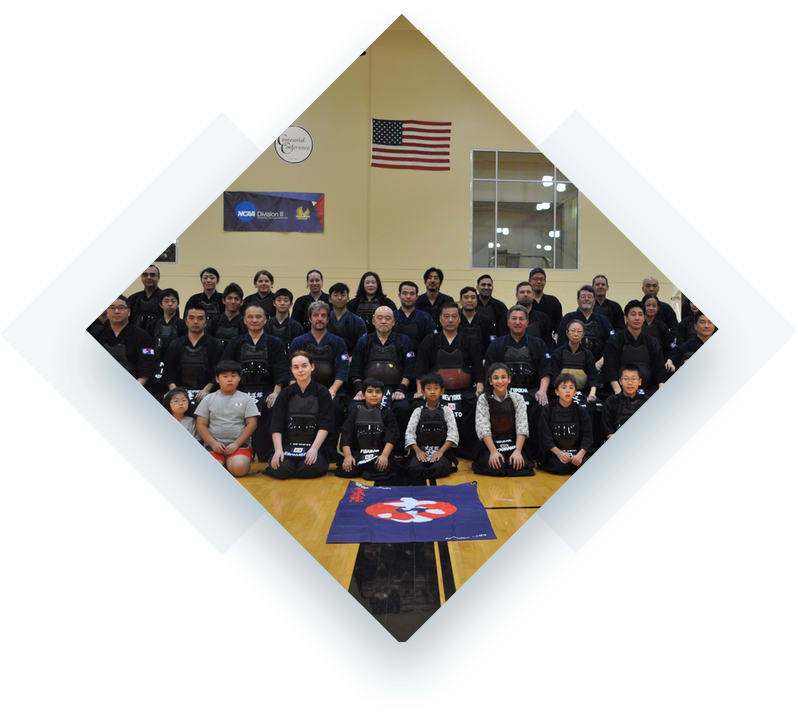 Shidogakuin's head instructor, Shozo Kato Sensei, kendo 8th Dan Kyoshi and iaido 7th Dan Kyoshi, provides periodic training seminars to our members, and our members visit affiliate dojos when possible. first… do not forget the feeling you had when you started. first… do not tell lies. first… do not make trouble for others. first… do not avoid hard effort. first… do not forget the feeling of gratitude. ​Faghani Sensei's martial arts journey began with Karate in his youth in Tehran, Iran. This journey led him to study Shotokan karate in Japan and to become a member of the Iranian National Karate Team, from 1972–1977. After moving to the U.S. in 1979, Faghani Sensei continued karate until January 1997 when, in his 40s, he started kendo and iaido. He achieved the rank of kendo 6th Dan in April of 2015. As the founder of Fudokan, his mission is to continue training and to enable people of all ages to learn about the way of the sword and its many mind-body benefits. ​Brian received his formative martial arts training in taekwondo under Dr. Ken Min at the University of California, Berkeley, where he was also first exposed to iaido. 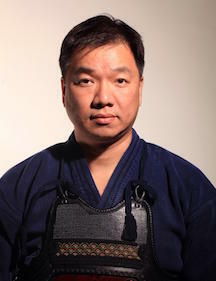 After moving to Washington DC in 1991, he sought out iaido training —and began kendo a few years later— while remaining active in university-based martial arts at the George Washington University. 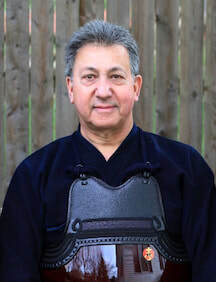 During his 23-year tenure there, he designed and taught several martial arts courses including: Taekwondo; Japanese Swordsmanship; Asian Martial Arts: Origins & Development; Kendo; and, Iaido. He also coordinated instruction for the taekwondo and kendo clubs. Since the summer of 2015, Brian has focused his efforts on creating new martial arts training opportunities for the greater Washington DC community. 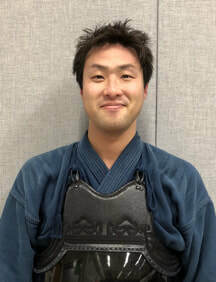 Summerlin started kendo as a freshman at George Washington University in Washington, DC and officially joined Shidogakuin after graduation in 2004. Kendo has allowed him to make friends with people from a wide range of backgrounds and social groups whom he might not have encountered under other circumstances. He appreciates kendo as a “way of life” and encourages others to try it.